Kismet Rubber Products is a leading extruder of custom parts, specializing in BUNA-N extrusions. 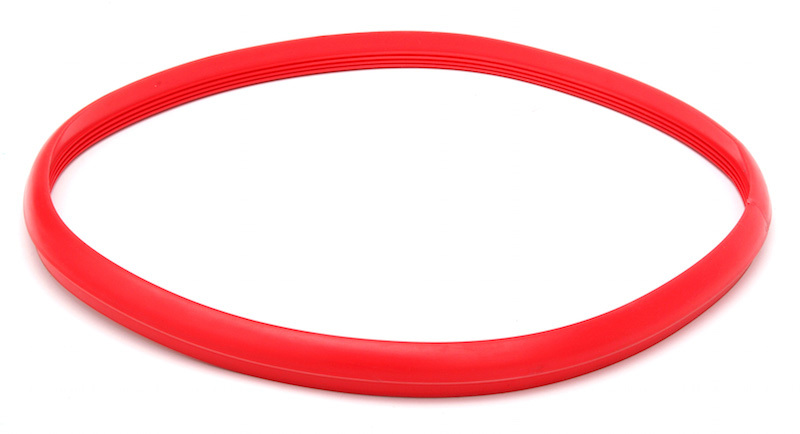 Offering excellent sealing performance and product durability, Nitrile (BUNA-N) is one of the most common gasket and sealing materials. With over 60 years of experience, we have the expertise and application knowledge to manufacture reliable, high performance BUNA-N extruded parts. Nitrile is a general-purpose polymer with mechanical and abrasion resistance characteristics. With a proven ability to withstand lubricants, solvents, oil, water and hydraulic fluids, Nitrile is recommended for use in environments with crude oil, gasoline, propane, petroleum oils and water. Nitrile often serves as a face-to-face gasket-style seal or shaft seal, allowing rotary and linear movement. 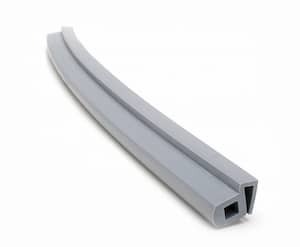 These extrusions are typically placed in a groove and compressed between two surfaces, blocking fluid or air escape pathways. Nitrile is used in a variety of applications, including engines, gearboxes, showerheads, pumps and aircraft, among many others. Nitrile is not ideal for all operating environments. The polymer has poor weathering, sunlight and ozone resistance properties, so it is best used in enclosed settings. Also, avoid using Nitrile sealing products with highly polar solvents. With so many materials available, selecting the correct rubber for your application can be difficult. Find the best material for your process with assistance from our rubber experts. Offering flexible solutions tailored to the customer, Kismet Rubber Products has the expertise, equipment and supply chain network needed to meet your extruded product needs quickly and affordably.